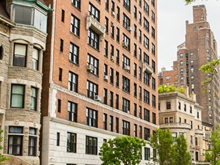 Located in the Hamilton Heights neighborhood of Manhattan, 87 Hamilton Place is seven-story elevator apartment built in 1920. 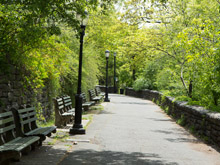 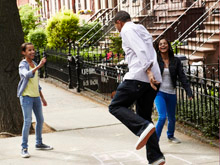 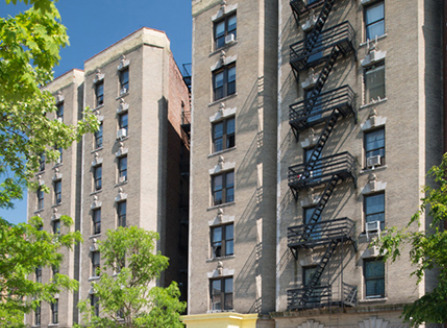 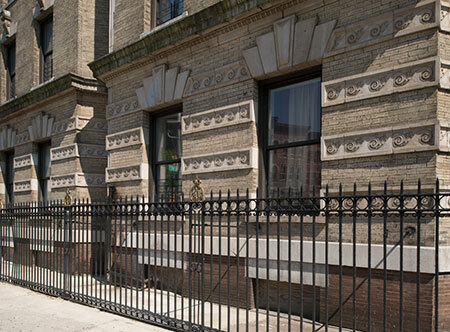 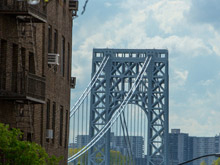 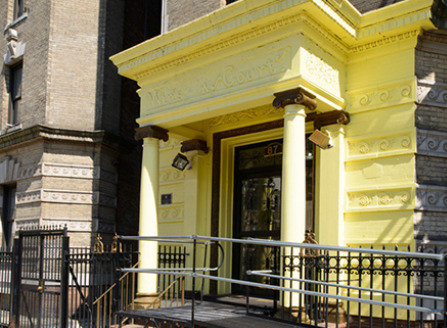 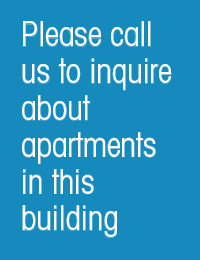 Its location in the Hamilton Heights area provides residents with easy access to a myriad of unique shops, restaurants, parks, and entertainment, and to the 1, A/C, and B/D Subway lines. 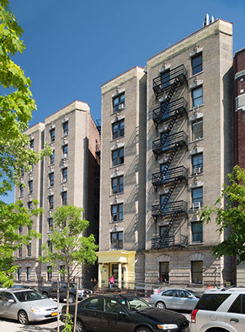 Additionally, the nearby Alexander Hamilton Playground and Riverbank State Park make 87 Hamilton Place an ideal place to live.